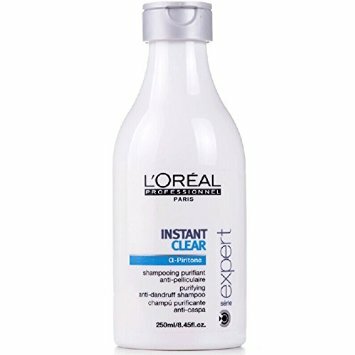 Eliminate visible flakes with this clarifying shampoo, specifically designed for those with occasional dandruff. The purifying formula, incorporating Alpha Piritone – a complex of zinc pyrithione and -bisabolol derived from camomile – helps combat and control flakiness. Hair feels swishably light and fresh.